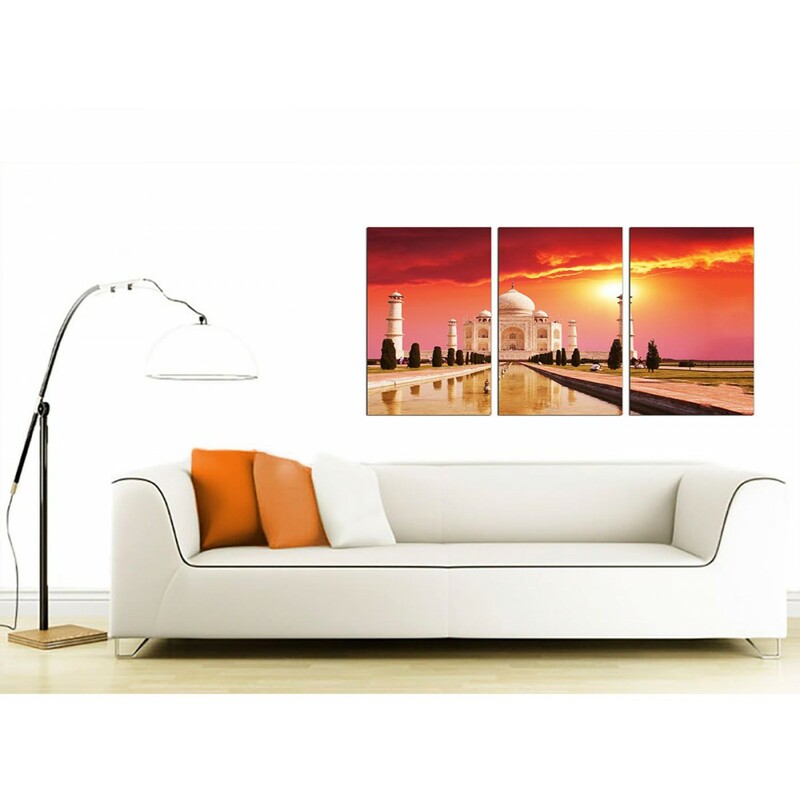 Large canvases of this iconic piece of Muslim architecture. 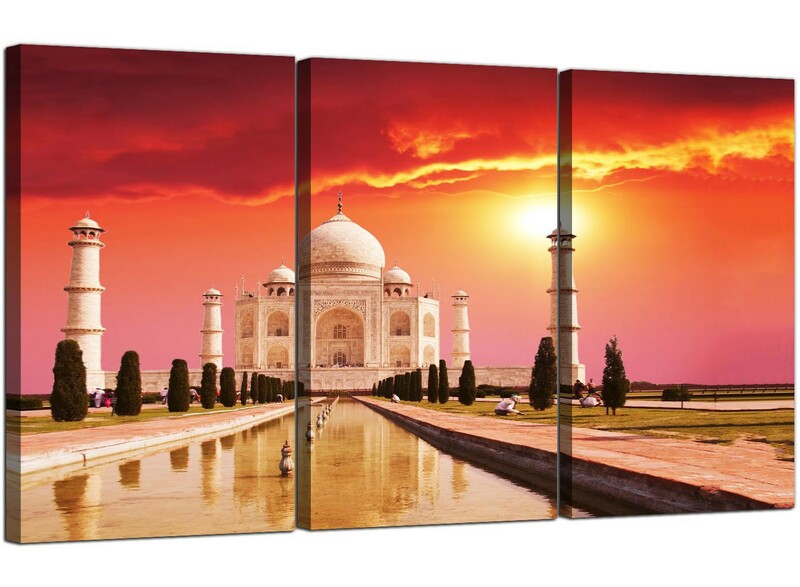 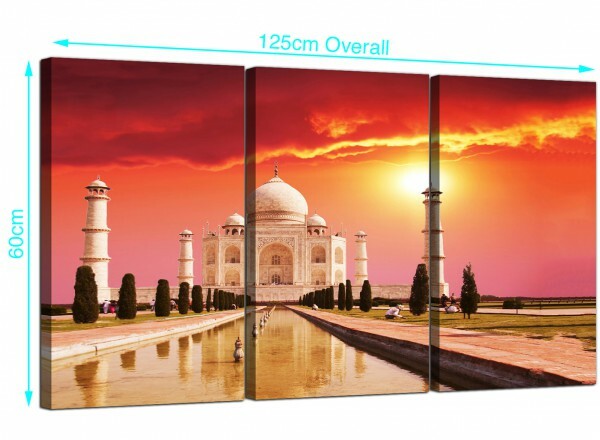 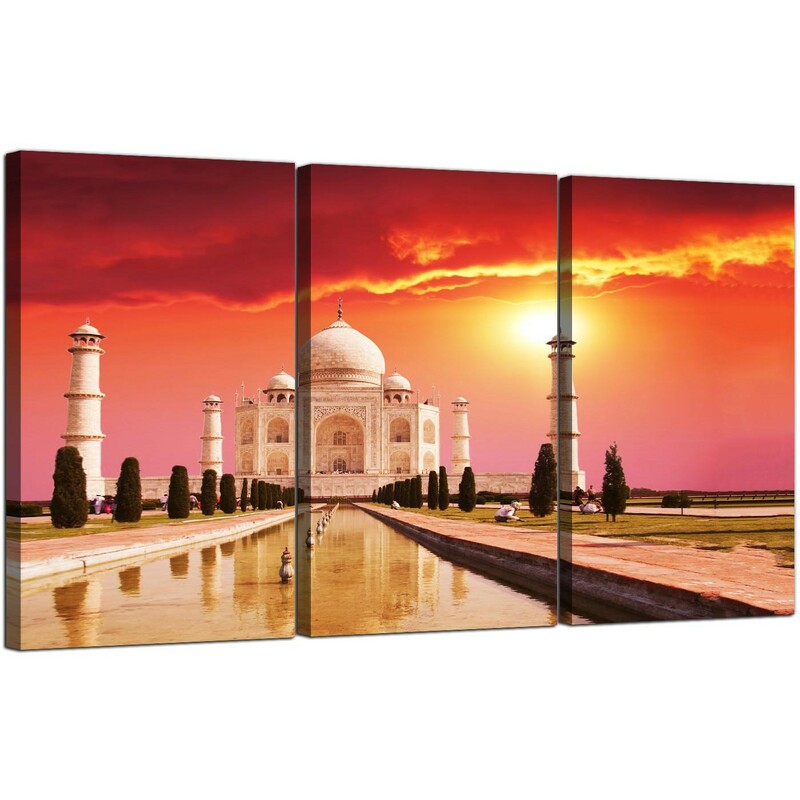 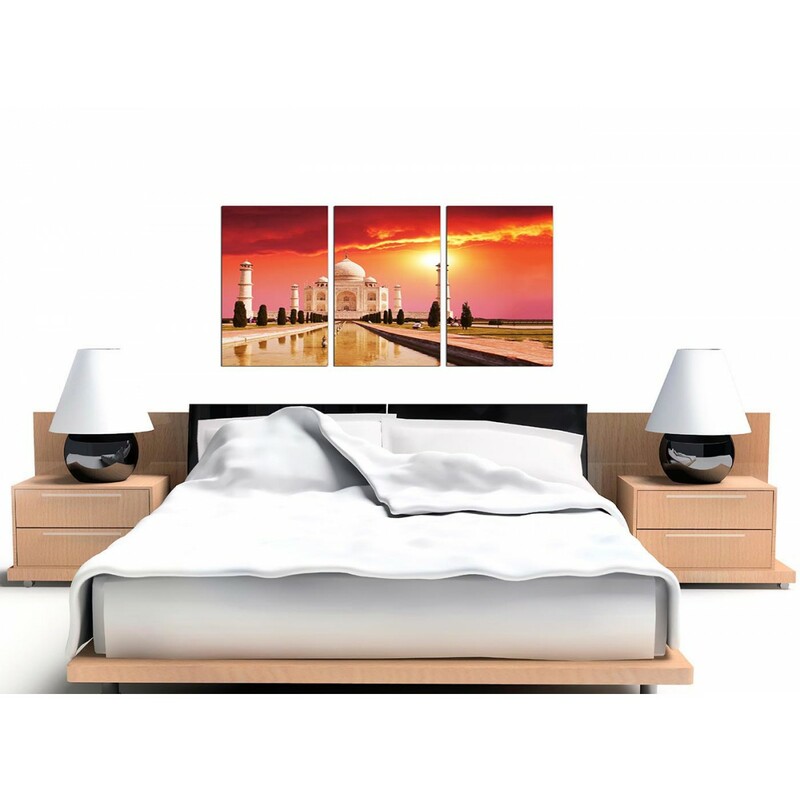 Our quality canvas pictures capture the poignancy of this famous Indian landmark. 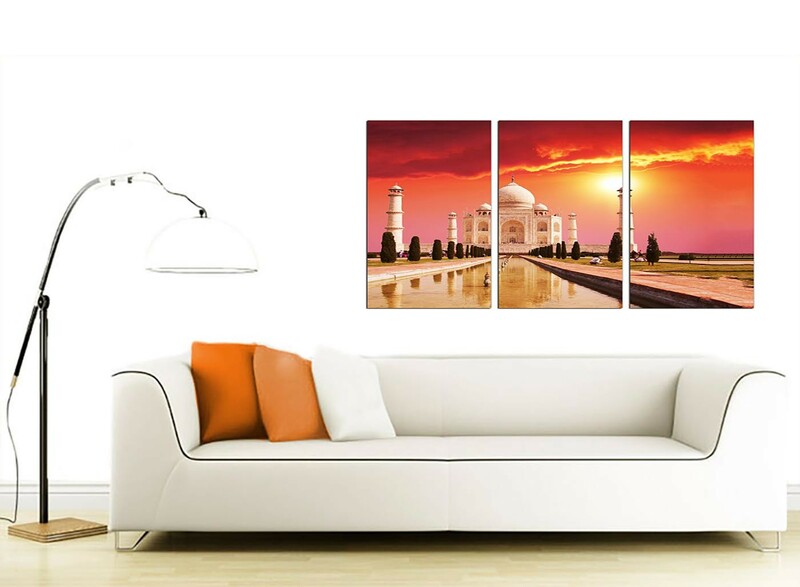 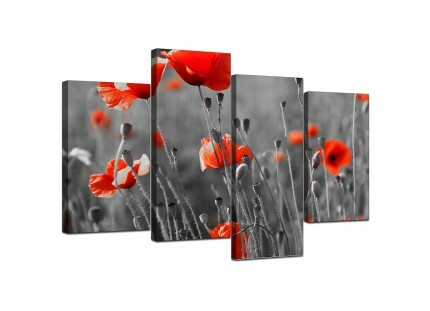 A huge orange contemporary set of three panel wall art prints. 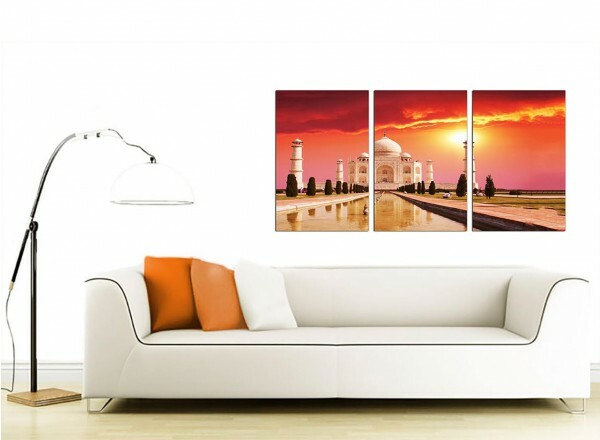 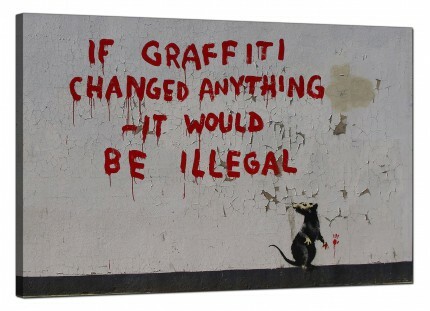 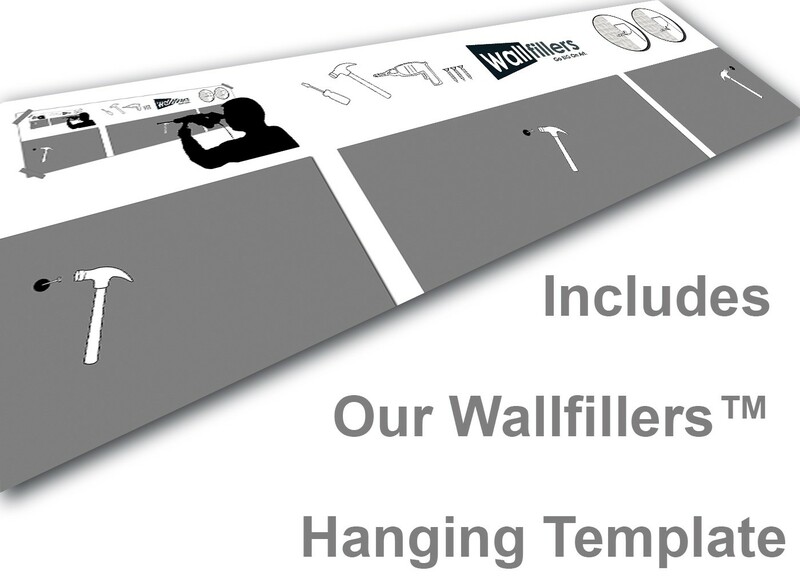 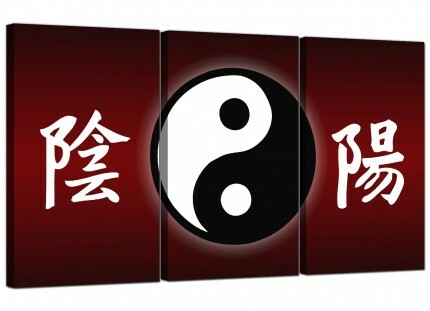 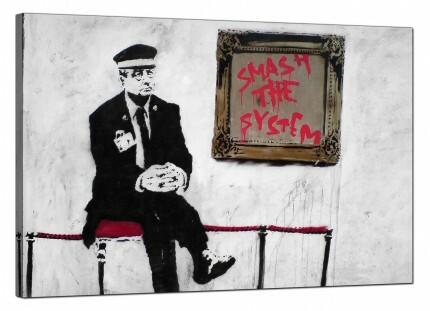 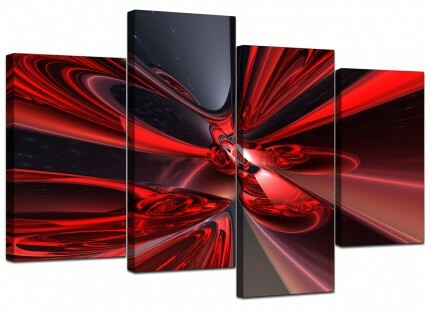 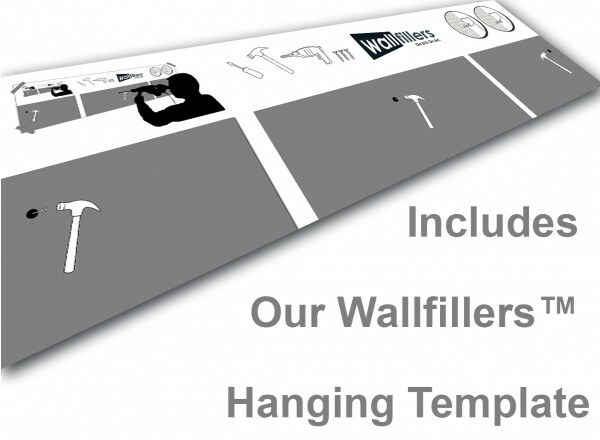 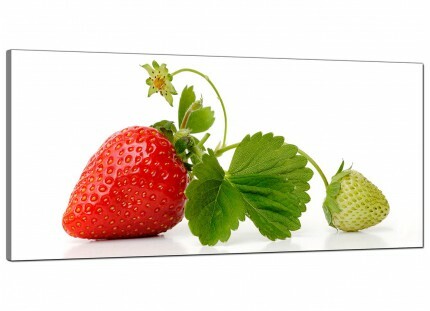 Our wall art is manufactured to the highest standards with fade resistant inks. 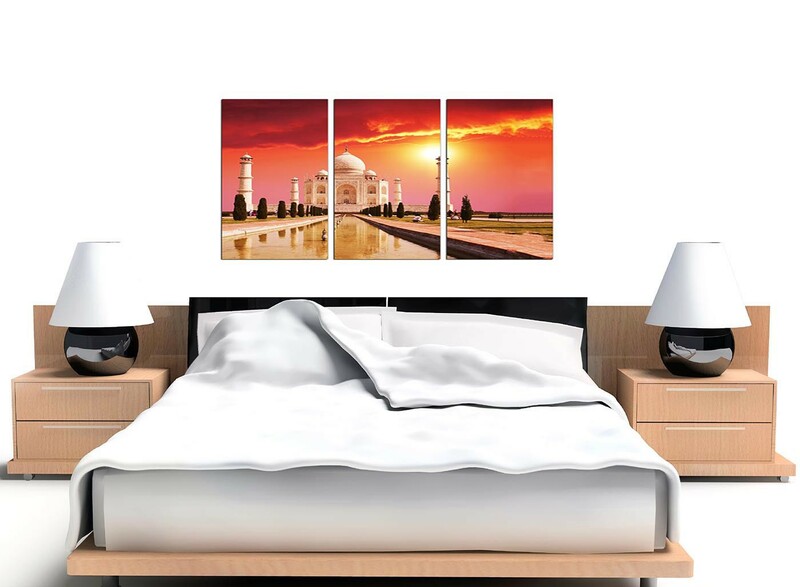 Good size for over the bed. 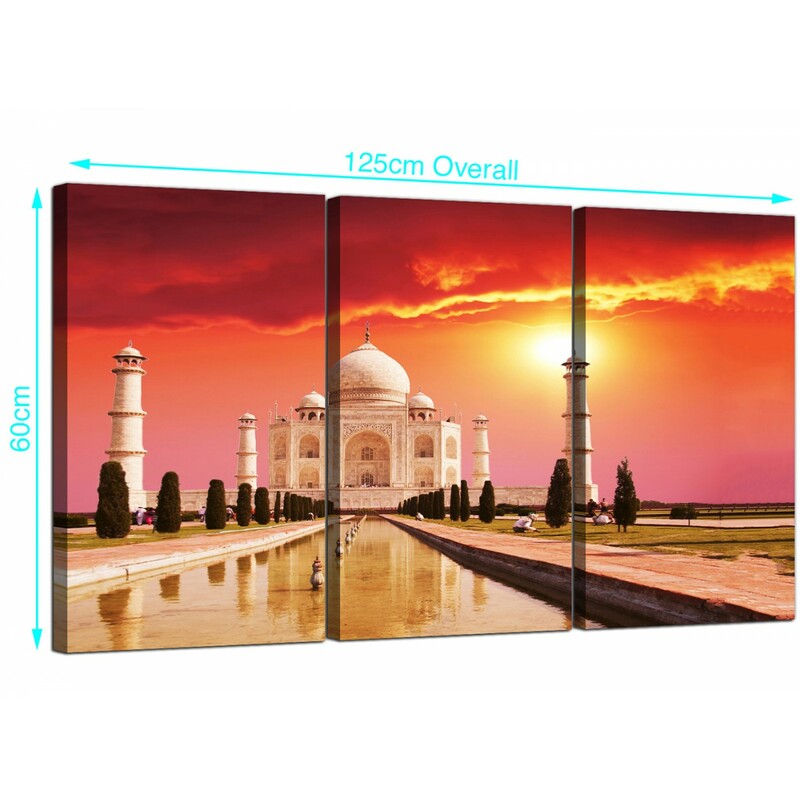 Size: 125 x 60cm inclusive of spaces. All parts measure 40cm wide x 60cm high (16" x 24"). 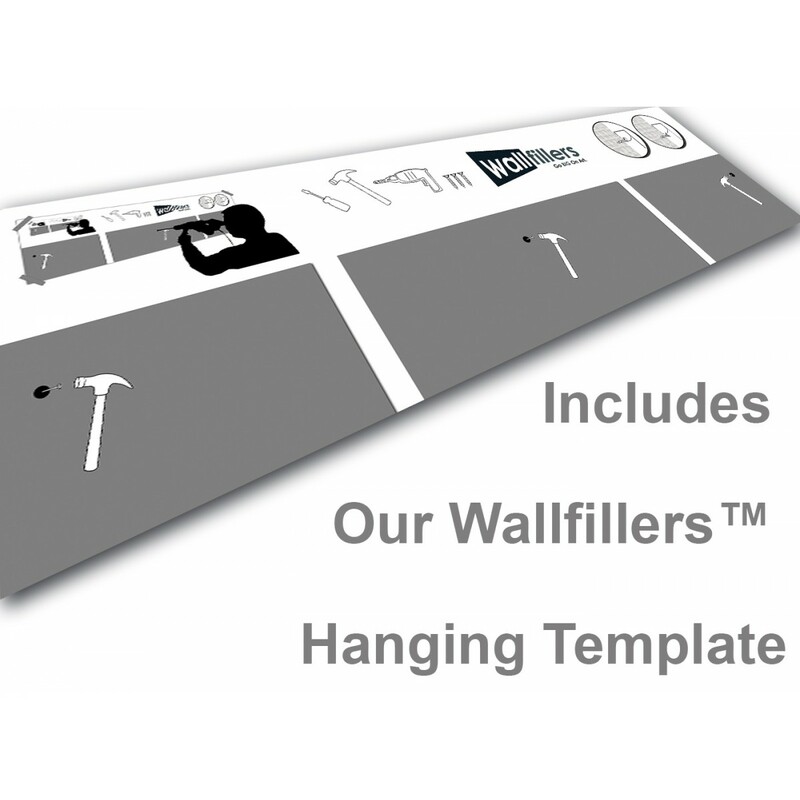 We recommend a space of 2.5cm between sections.